We all know that creative businesses in Leicester are rapidly on the rise and shaping a really exciting corner of our city’s industry. 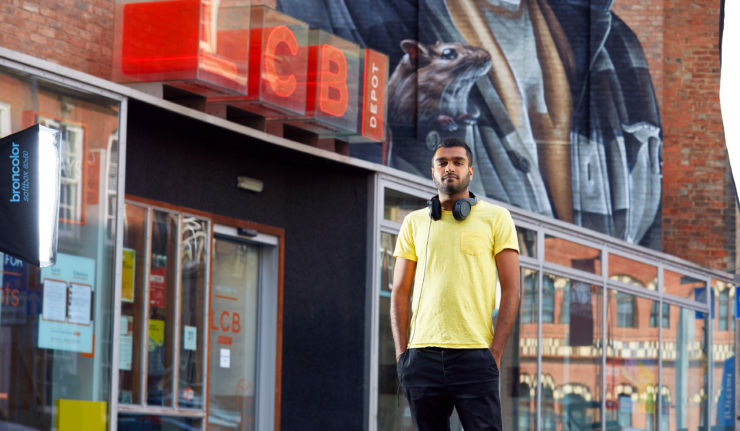 Now, Leicester city centre’s creative hub, LCB Depot, has announced plans for its first Design Season, which will take place during September and October 2018. LCB DS1, as it will be known, will celebrate the work of Leicester’s design businesses, from architecture to illustrators, through a series of exhibitions, workshops and performances. 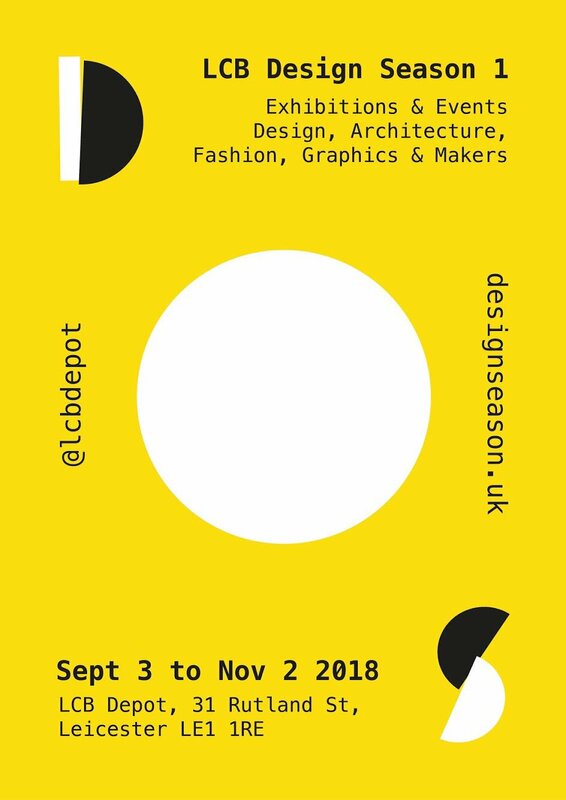 You may know LCB Depot from work or from social events, such as being the home of our favourite monthly party, Canteen, but as Leicester’s centre for creative industries it is fitting place for Design Season to be based. The LCB Depot management team have worked closely with designers, architects, illustrators, digital and other creative businesses to pull together a diverse programme of events, offering invaluable exposure to the businesses involved. The Season will officially launch in early September, kickstarting 2 months of industry led events. As a celebration of Leicester’s design community, LCB hope to assist their partners in reaching out to a range of audiences across other businesses, stakeholders, and, of course, the general public. Among the initial exhibitions to be announced is Love Architecture, hosted by Leicestershire and Rutland Society of Architects and running throughout October. During the exhibition, work will be showcased from local architects, alongside some of the top student work from our two regional schools of architecture – De Montfort University and Loughborough University. Demonstrating the variety of design in the city, another event to be announced is We Ar Tex, a fashion pop-up with live music on Thursday 13 September. The project curated by Jordan (member of high flying Leicester band Easy Life) and Ruby (from the Lovers Rock Group), aims to give a platform to local fashion designers and break the walls between designers, brands and customers. LCB DS1 runs throughout September and October 2018 in the city’s Cultural Quarter. You can see the full confirmed programme on the website www.designseason.uk and we’ll be looking at events in more detail as we run up to the event.